If you are taking the initiative to remove toxic mercury fillings from your mouth that's great, you'll be doing yourself a huge favour! However, It is important to support the body through the removal process for best possible outcomes and to minimise the detrimental effects of mercury that could potentially enter into your body during the removal process. Mercury contamination in the body has been associated with many patho-physiological states including Alzheimer's disease, dementia, cardiovascular disease, and immune system impairment. Therefore it is in your best interests to use some supplements and detoxification aids before, during and after amalgam filling removal. 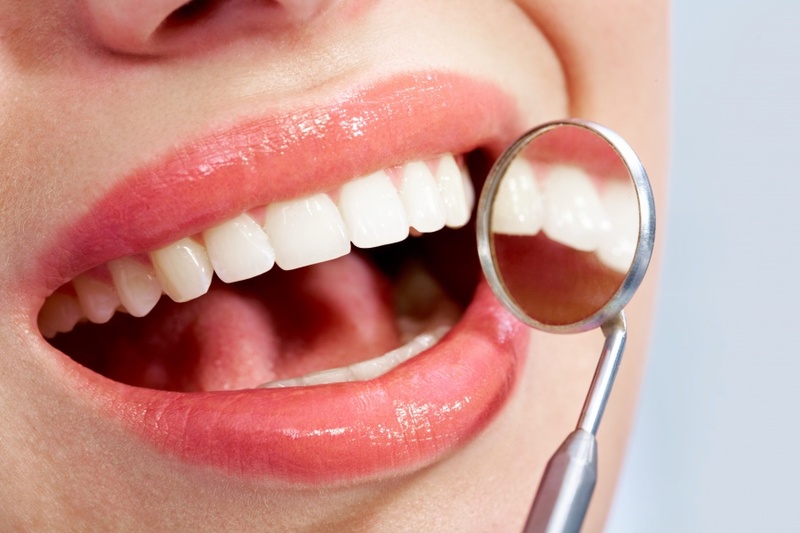 It is also important to ensure that you are having the fillings removed by a dentist who is knowledgable in the recommended protocols set out by the New Zealand Academy of Oral Medicine and Toxicology (or similar depending on your country of residence) in order to reduce mercury contamination during the process as much as possible. You may want to check with your dentist to make sure that recommended removal proceedures will be inplace to minimise mercury contamination. Artemis Herbal Tea Detox Duo consisting of Liver Flush herbal tea and Kidney Cleanse herbal tea. Eating a healthy whole food organic diet, including brazil nuts, coriander, tumeric and garlic, and drinking plenty of filtered water is also recommended. It is better for your long-term health to remove any mercury (amalgam) fillings from your mouth, but ongoing natural oral care is also important. HealThy Mouth Blend helps in maintaining healthy microbiome in the mouth for better health of the gums and teeth,and Shine Remineralizing Tooth Whitening Powder helps in reducing suseptibility to cavities whilst naturally whitening the teeth without harming the enamel of the teeth (as most chemical whiteners do).